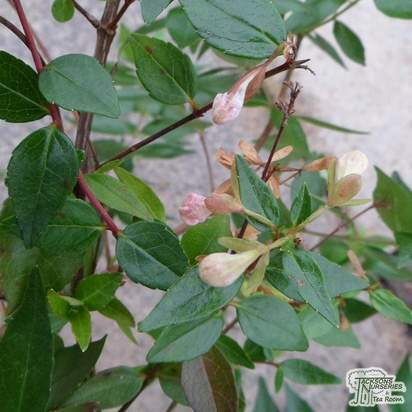 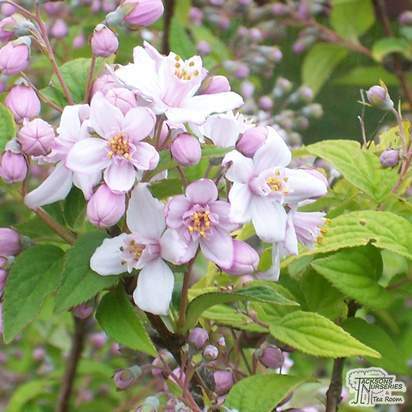 Deutzia x hybrida 'Mont Rose' is an upright, deciduous shrub which produces fabulous, pink blooms between May and June. 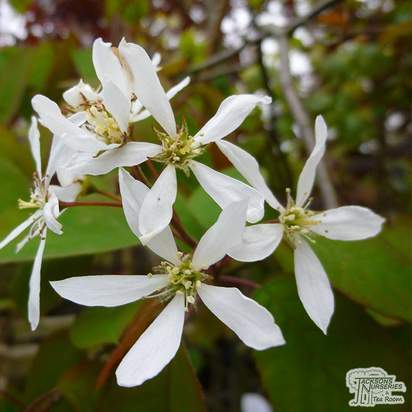 The flowers have waxy petals and are borne in star-shaped clusters above the dark green foliage. 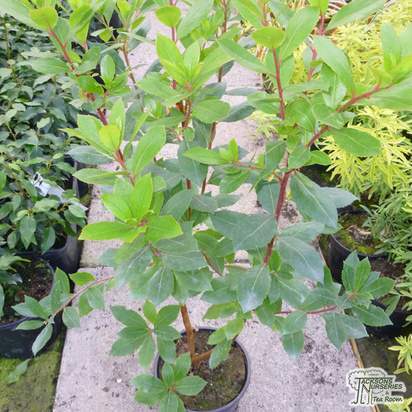 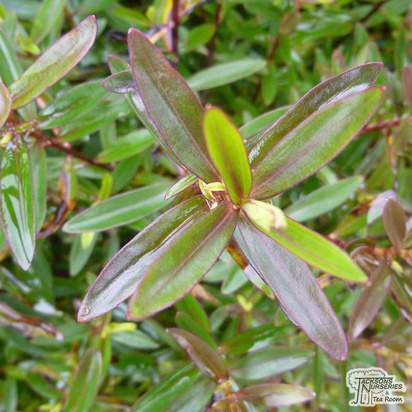 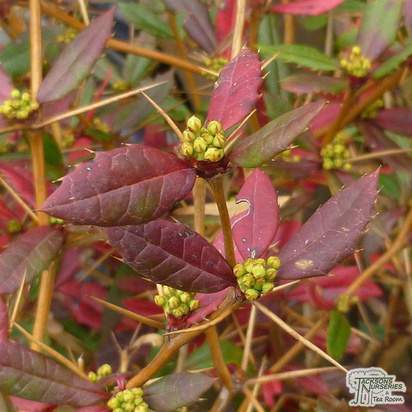 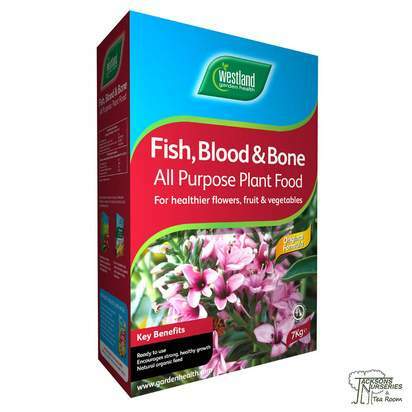 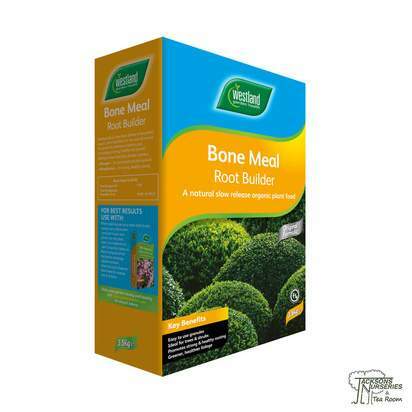 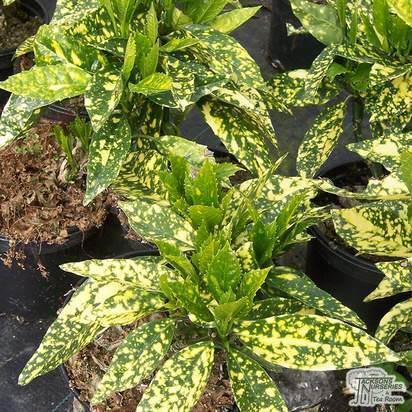 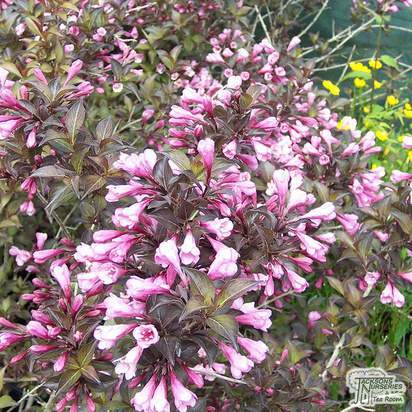 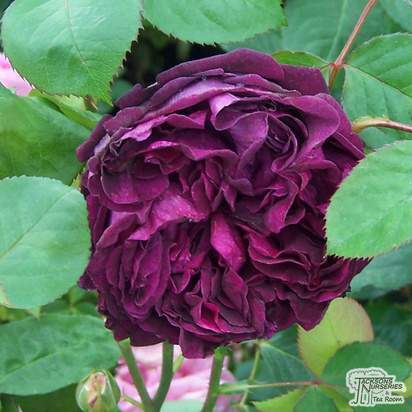 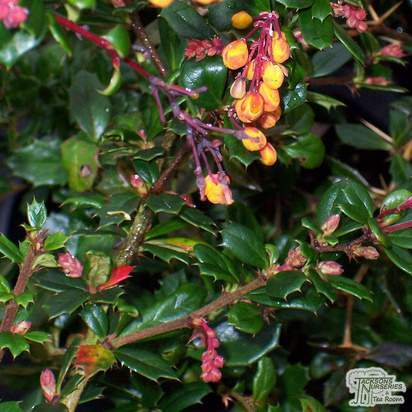 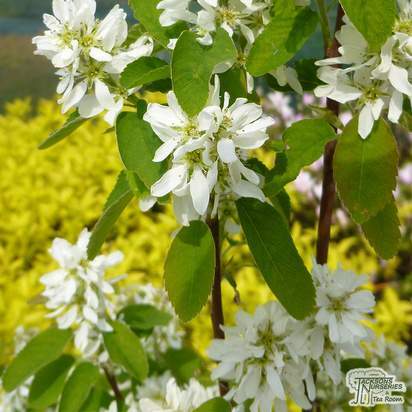 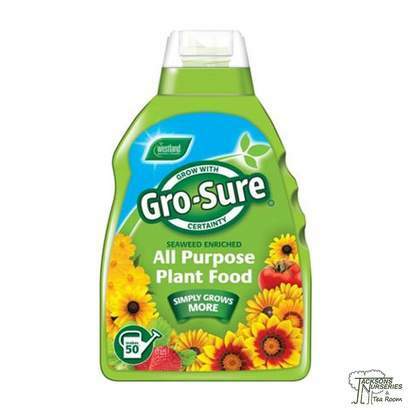 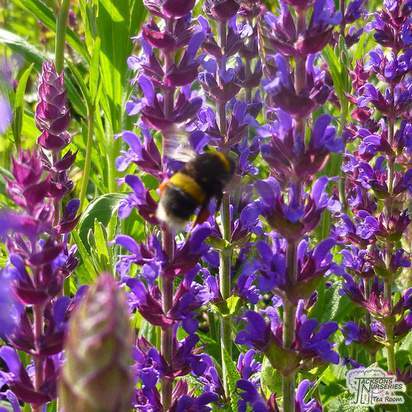 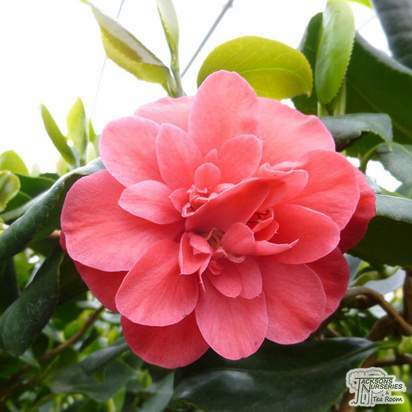 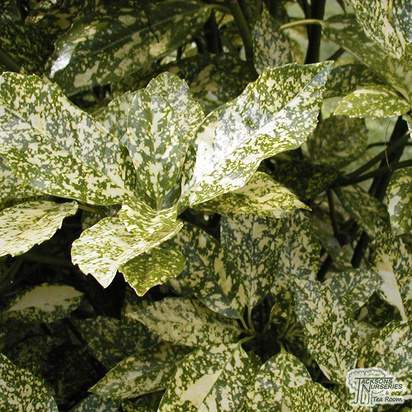 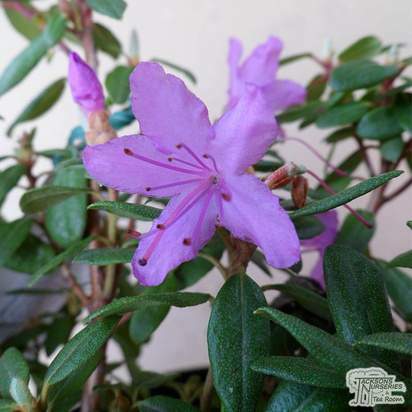 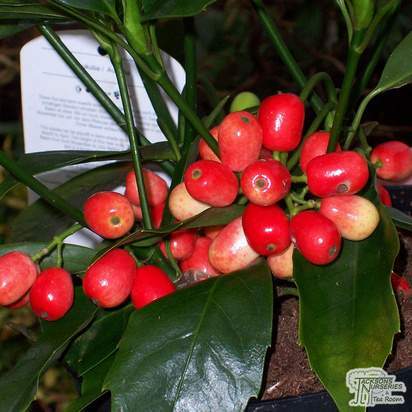 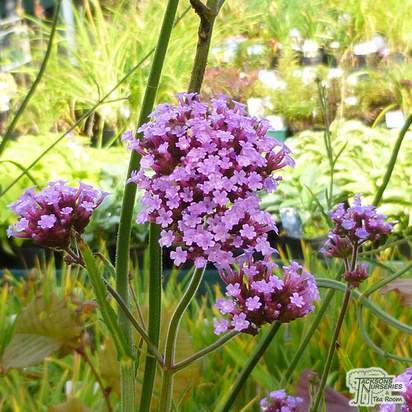 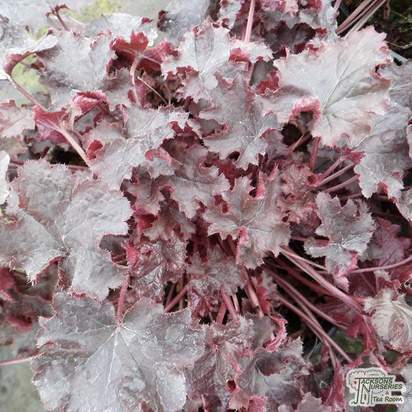 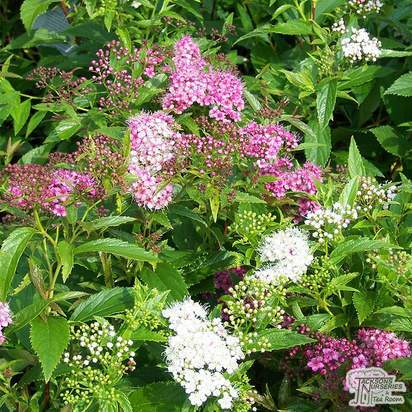 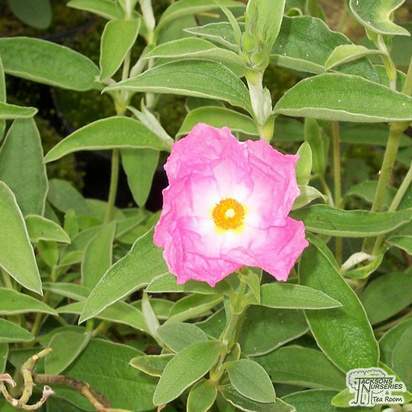 It has a bushy growth habit and is ideal for filling gaps in partially shaded hedges.